The cosmetic industry is trying to sell you on the idea that you are somehow damaged and need to be “touched up” or changed to be prettier. That concept is harmful enough. However, the problems with makeup go far beyond that. There are a host of toxic chemicals in many types of makeup which may actually be harming you. A topic that has recently been in the news is the fear of lead in many brands of lipstick and lip gloss. As it turns out, it’s not just a fear. In a study published by Environmental Health Perspectives, a government-funded journal, enough trace metals were found in lip products to be of public concern. The study, which was conducted at the University of California, Berkeley’s School of Public Health, asked a group of 12 girls aged 14 – 19 what type of lip glosses and lipsticks they used on a regular basis. The researches took the list, consisting of 24 lip glosses and eight lipsticks, to a store to purchase all the products. Researchers then conducted spectrometry tests to find out what the products contained. What they found is frightening. Lead was detected in 75 percent of the products. All of them turned up positive for manganese. Other chemicals detected were aluminum, cadmium and chromium. 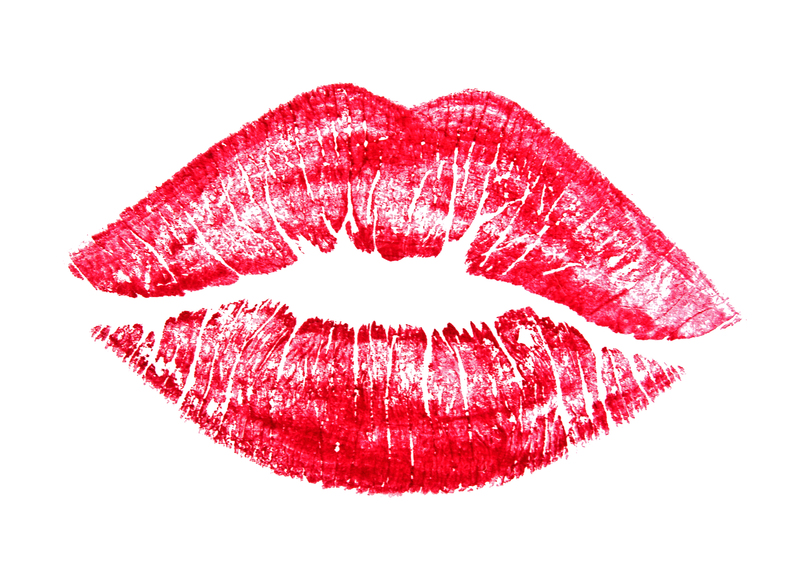 The danger lies in the fact that women are ingesting the lipstick when they lick their lips or absorbing it through their skin. There’s not much danger in occasional usage, but when built up over years, that’s what is concerning. The Campaign for Safe Cosmetics is working to change that. Their aim is to get Congress to approve legislation to force cosmetics companies to remove toxins in makeup. To read more, visit the FDA site which tells more about the dangers of lead in lipstick.